Nissan Micra Boot Space, Size, Seats | What Car? Up front, the Micra is one of the roomiest cars in its class, offering all but the very tallest people plenty of head and leg room. Practical touches include a decently sized, rubber-lined cubbyhole at the foot of the centre console, which is illuminated by LEDs that make it easy to spot things inside at night. If you regularly carry more than one adult passenger, you might need to cross the Micra off your list. 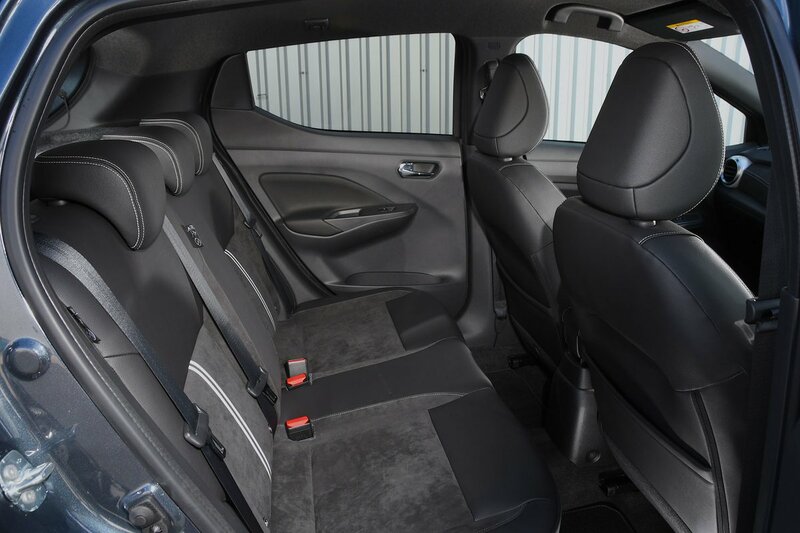 Compared with the Skoda Fabia, leg room is tight and head room is downright poor, even for those of average height. Only the range-topping Tekna model has a central rear head restraint as standard. 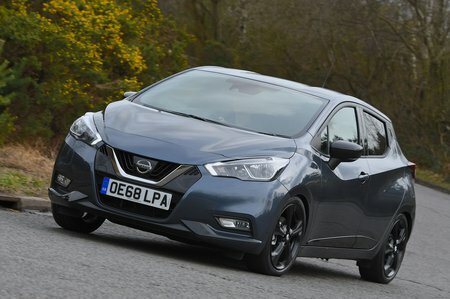 Nissan hasn’t given the Micra any clever touches to make its interior especially versatile; all models get a simple fixed rear seat base and a backrest that splits and folds down 60/40. Dropping the backrest leaves a big step up from the boot floor, too, although this is also the case in most rivals. 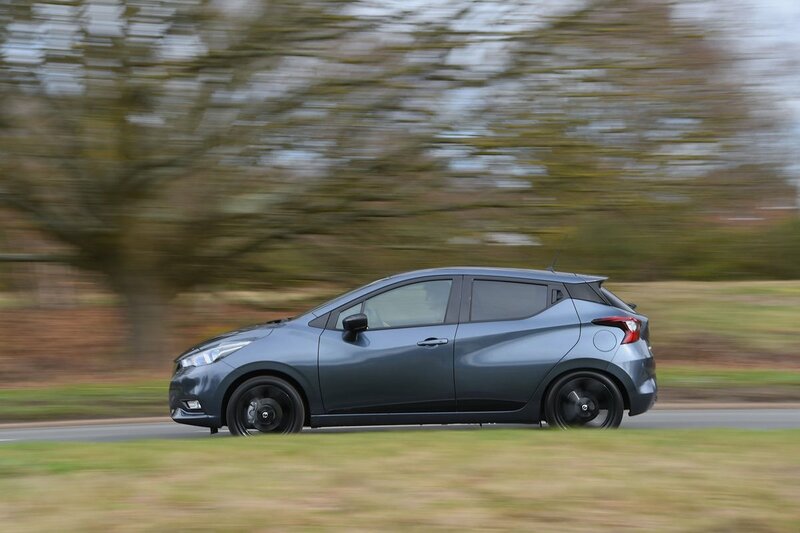 The Micra’s boot is a decent shape and usefully wide, so it’s capable of taking a fold-up buggy or a big weekly shop. If luggage space is an absolute priority, though, you'd be better off looking at the Honda Jazz, or a small estate such as the Skoda Fabia Estate.